This public presentation will contain no new information concerning the case. However, the public presentation will be monumentally important. Because of the overall mainstream media news blackout there will be many there who will hear this important information and criminal evidence for the very first time. We are certain that once they hear the information from this 15-month criminal investigation, they will be deeply concerned. I have learned more on Constitutional law in one day here at this convention than I have in my 15 years as a Sheriff. That’s pretty scary when a sheriff knows that little about the Constitution. The group was founded in 2011 and its current leadership council is listed on their web site, all sheriffs plus one chief of police and one county commissioner. The Sheriff from the largest jurisdiction is Carolyn (Bunny) Welsh of Chester County, PA, just west of Philadelphia. The photo I took (right) shows part of her county. CSPOA Founder and Executive Director (former) Sheriff Richard Mack described the emphasis of the meeting as: “state sovereignty and local autonomy,” reports the Rockland Times. Mack says: “The greatest threat we face today is not terrorists; it is our own federal government.” Mack appeared on the same white supremacist Political Cesspool radio show that introduced us to Tim Adams way back when. That seems to be the birther motto, but I think the familiar saying above implies trying for the same goal using different means, not repeating the same exact failure. 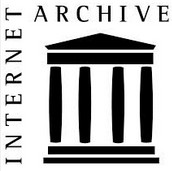 Nevertheless, that’s what activist birther attorney Larry Klayman and an Ocala Florida Tea Party group who have “indicted” the President, Vice President, Attorney General and Chief Justice for a list of stuff the group, styling themselves a “grand jury,” came up with, reports Ocala.com. Lest we forget, the Ocala Tea Party indicted Obama and Biden already, back in October of 2012. How did that work out? There is a third alternative: voting in a new president and petitioning Congress to impeach officials who have committed high crimes. Representative democracy does not mean that everybody gets their way. Any self-styled indictment or presentment issued by such a group has no force under the Constitution of laws of the United States. What do you expect from atheists and ultra-left wing socialists who hate conservatives and people of faith? I would expect them to ignore the law, convene fake grand juries, and tell lies about their opponents. Thanks for asking. If they took the time to look, they’d find a long record of scandal, failed lawsuits and outlandish claims that never panned out. 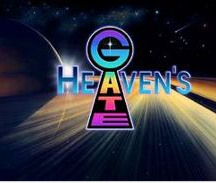 Heaven’s Gate was an American UFO religion doomsday cult based in San Diego, California, founded in the early 1970s and led by Marshall Applewhite (1931–1997) and Bonnie Nettles (1927–1985). On March 26, 1997, police discovered the bodies of 39 members of the group who had committed mass suicide in order to reach what they believed was an alien space craft following the Comet Hale–Bopp, which was then at its brightest. Something powerful must have been at work to convince 42 people to commit suicide (3 committed suicide shortly afterwards), the ultimate commitment to a belief system. They believed that they were actually aliens inhabiting human bodies, the so-called “walk-ins,” a popular idea in the New Age subculture of the time. An amateur astronomer photographed the comet showing an ambiguous fuzzy image discussed on the conspiracy-minded Art Bell radio program as possibly a UFO accompanying the comet. That was the sign to a group that was looking for a sign. We know that the Heaven’s Gate beliefs are wrong because the world didn’t come to end in 1997, although there is still (as of 2007) a survivor of the group saying any day now. Heaven’s Gate was possible because a subculture evolved in which their belief system was considered normal and reinforced. They took random events as evidence. 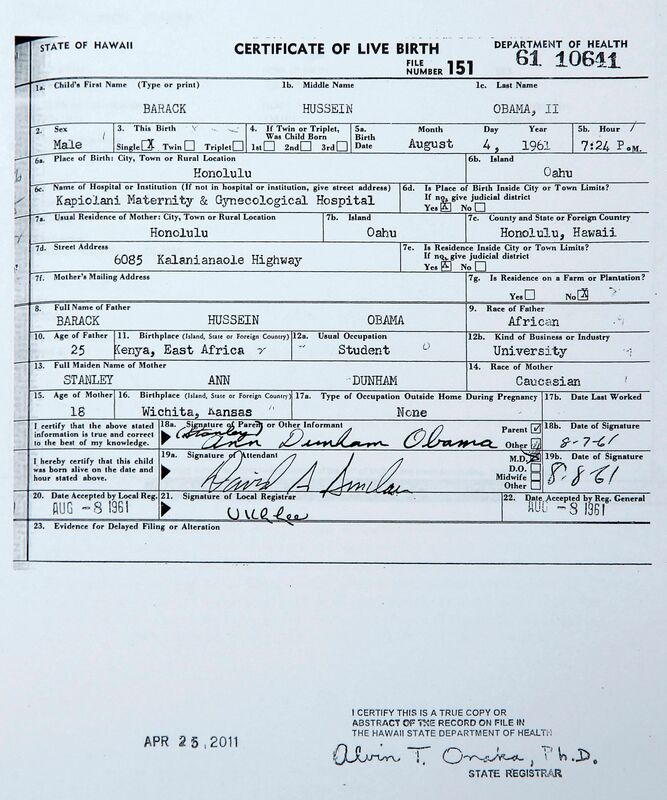 They are a little like the birthers, who believe equally irrational nonsense, living in their online subculture of conspiracies and fuzzy photographs revealing to them what the know must be true. 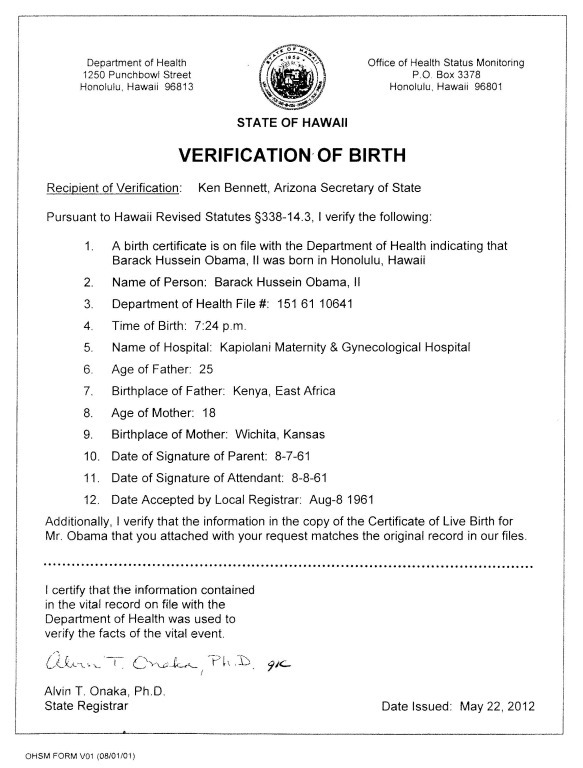 They are convinced that concrete, irrefutable proof exists that Obama’s birth certificate is a forgery, although Maricopa County Bill Montgomery says there’s not even enough to take to a grand jury. 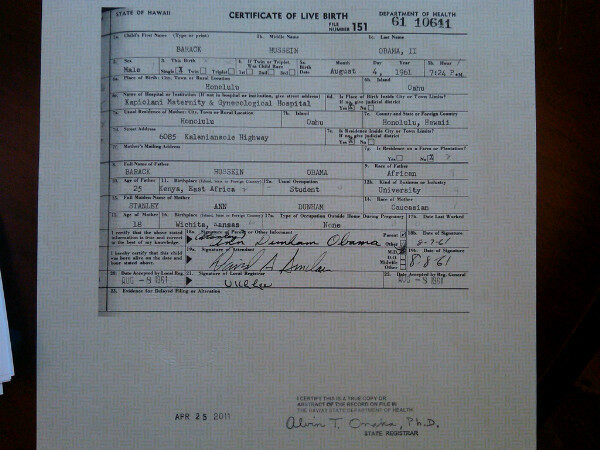 Some worry about a lone wolf excited by birther myths doing some act of violence. 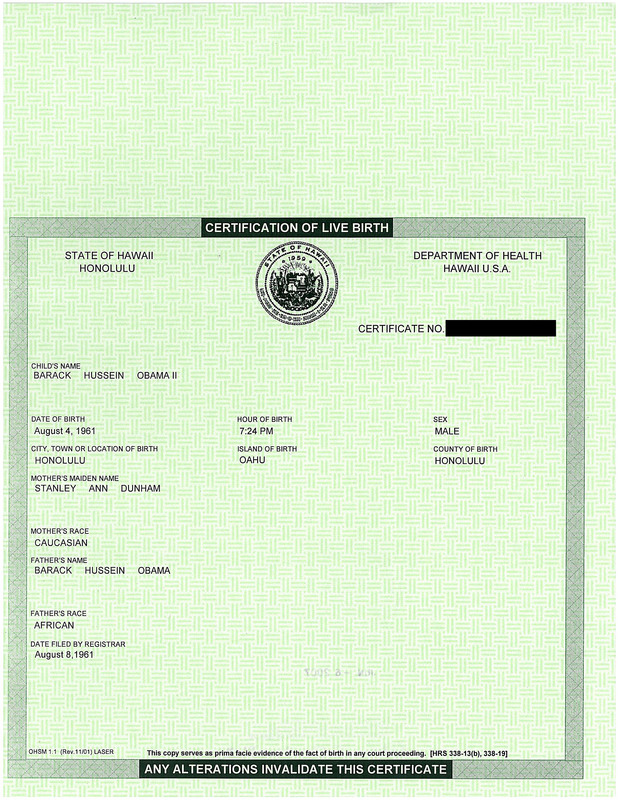 I’m more worried about a birther cult springing up in a retirement community doing something to themselves in 2014 based on crazy beliefs about the Patient Protection and Affordable Care Act going into full effect or some other doomsday totalitarian government scenario.